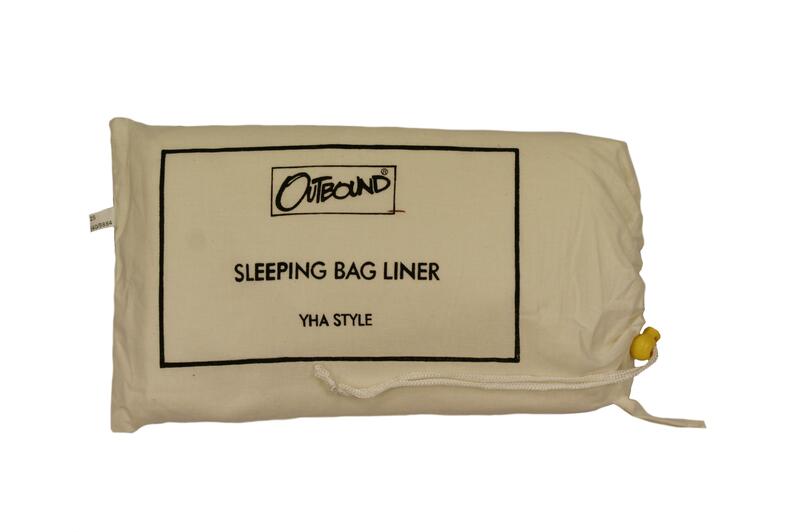 This superb quality single sleeping bag liner is a perfect addition to your sleeping bag when you’re looking for an extra bit of comfort and warmth whilst camping. 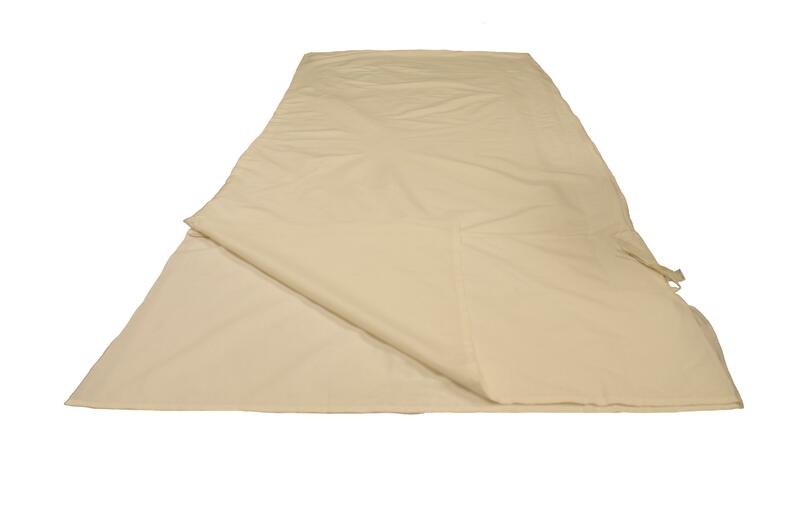 This soft and comfortable sleeping bag liner will allow change of users for the sleeping bag by keeping up the hygiene and cleanliness. 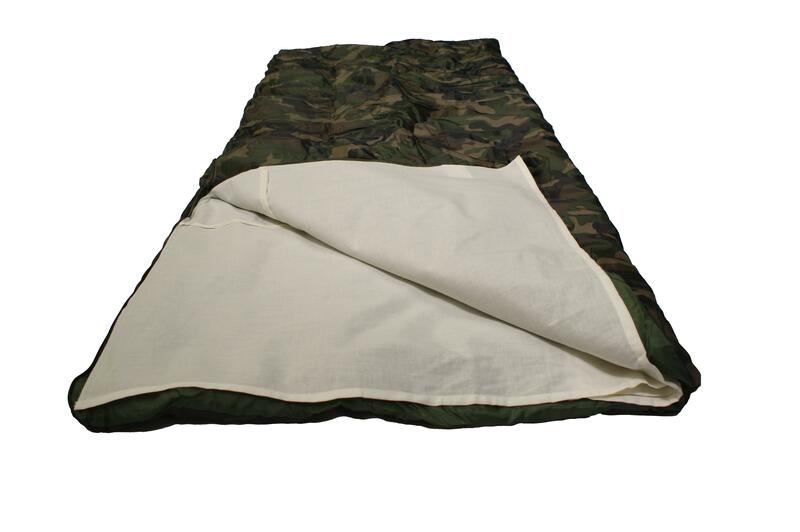 This excellent single sleeping bag liner is easy to wash and keep clean.